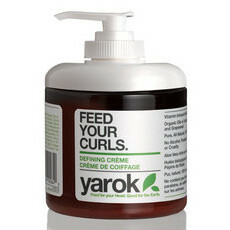 Yarok, meaning 'green' in Hebrew, is a Certified Cruelty Free range of hair care created by New York hair stylist Mordechai Alvow. 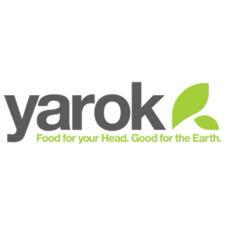 The Yarok mission is to provide luxury, effective, natural and Vegan hair care and styling products with minimum adverse effects on the environment. 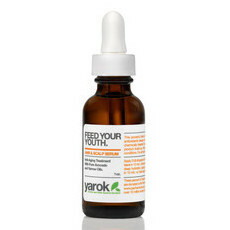 All Yarok formulas consist of consciously sourced and responsibly harvested organic and natural botanicals, which are blended together to create deeply nourishing and replenishing formulations. 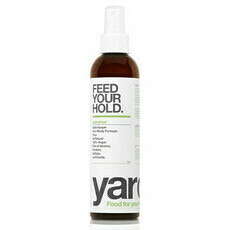 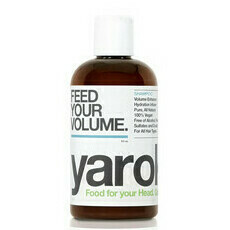 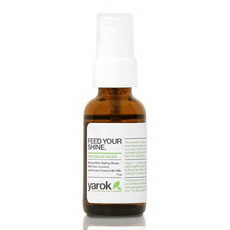 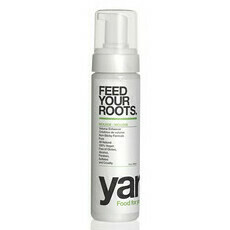 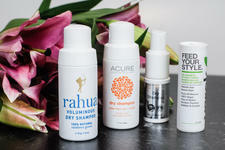 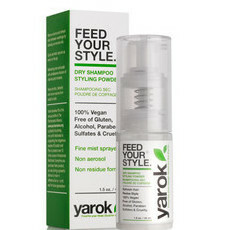 Nourished Life loves the Yarok Feed Your Hold Hairspray and Feed Your Curls Creme for high performance natural alternatives to hair styling products!